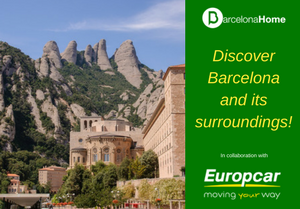 During the 19th century, it was common to find artists and intellectuals sitting in the cafes and bars of Barcelona, discussing their greatest passions and wonderful ideas. Even now this bohemian atmosphere remains in the city, as you can visit many cafes and bars which retain that old hippy, arty spirit from the past. Often you will see people sitting in cafes, reading books, having a chat with their friends, or simply enjoying a coffee in the midst of this city that is rife in culture, art and history. 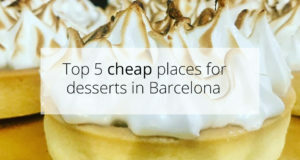 On TripAdvisor, you can find the best and nearest to you tapas bars and restaurants in Barcelona easily. 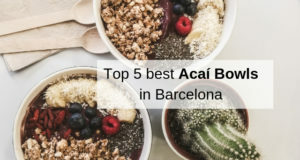 There are many cafes in the centre of Barcelona, some more touristy than others, and also in the streets of Barrio Gotico, Raval and Borne. When the weather is good, you will find that the open-air terraces are full of people, so it may be difficult to find a table, especially during peak summer season. 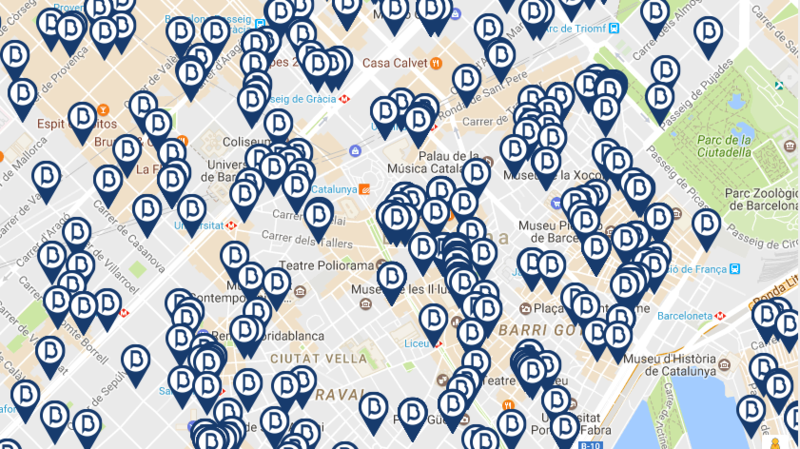 If you are near Plaza Catalunya or Plaza Universitat, make sure you pay a visit to Plaza Vincenc Martorell. This is a small square full of beautiful trees, green areas, and when the weather is right, gets plenty of sunshine. If you fancy a drink or something to eat in this beautiful, relaxed setting, then take a seat at Kasparo, a very well known bar in Barcelona where the prices are very reasonable. When wandering through Barrio Gotico, you can visit the Museo Frederic Mares (MFM) in Plaza de Sant Lu. You will find the entrance near the cathedral, next to the cafes. These surrounding streets are full of orange trees and musicians, creating a truly romantic atmosphere. 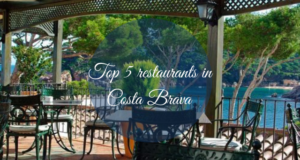 If you find yourself in the Borne neighbourhood, you will see more restaurants, cafes and bars than you could imagine! 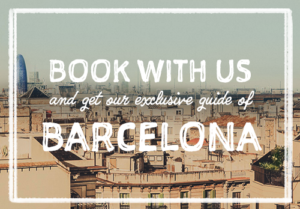 Cross the small street which leads to the Picasso Museum, and pay a visit to the Museo de Textil on Calle Montcada. In the entrance you will see a small patio with a cafe and 5 or 6 tables, which is the perfect spot to escape the tourists of Barcelona and enjoy a good, cheap coffee. 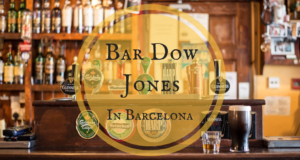 A bar for classic catalan tapas of Barcelona. This place gets busy, which is a sign that it is doing something right! Once seated, the service is very prompt and efficient. The waiters are warm and friendly, willing to help you choose your dishes and recommend the best things to eat. The food is fresh and delicious. 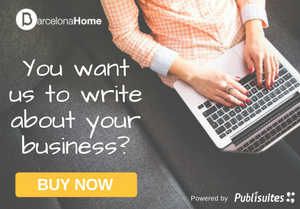 The prices are reasonable considering that it is located so centrally in Rambla Catalunya and that the quality is great. The bar offers indoor and outdoor terrace seating. This is the sister branch of Ciutat Comtal, and similarly has a great reputation for fantastic tapas. 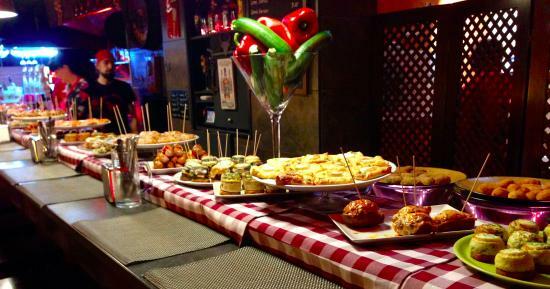 It is an authentic tavern offering a large ion of beers as well as delicious mediterranean tapas. Despite not being the cheapest place to eat, it remains a popular place which is proof of the fine quality of food served here. During prime time lunch and dinner hours, expect to wait to be seated. The outdoor terrace is open all year round for those who like to dine al fresco. 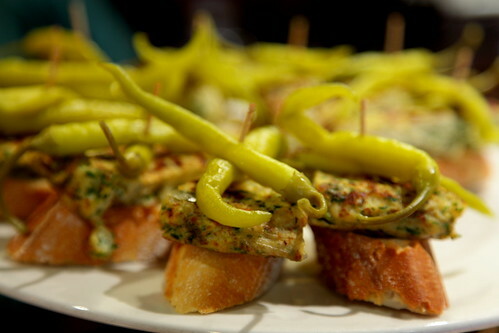 Enjoy some traditional Basque Country tapas situated in the heart of the Barri Gotic! Stand at the busy counter where you are handed an empty plate. 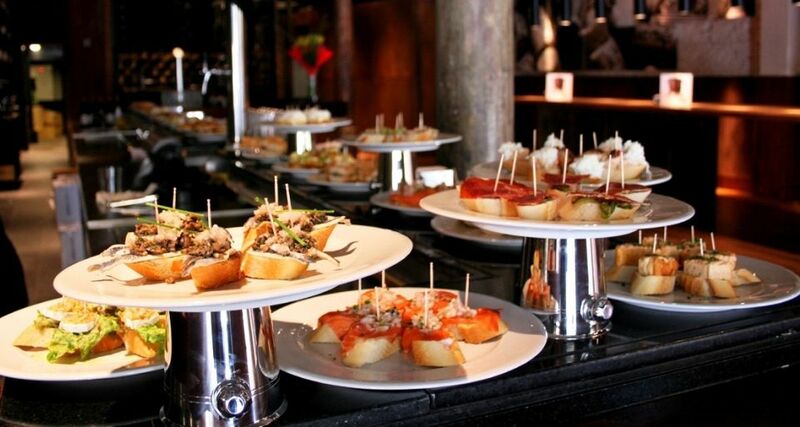 Fill your plate with all the tapas that you would like. The tapas are served with toothpicks through them. The pricing system is quick and hassle-free: the bill is calculated by the number of toothpicks left on your plate at the end of your meal! There is a restaurant area in the rear, and you can enjoy the outdoor tables in the square. Oh, and they serve great cider too! 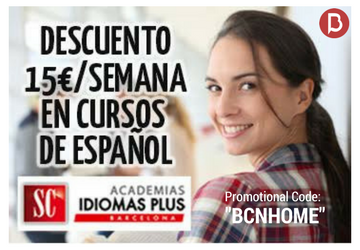 This is definitely a place, that nobody should skip during a stay in Barcelona. 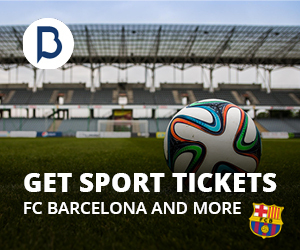 The visitors have a chance to try new experience, the offer that you won´t find everywhere else. On a daily menu are tapas from traditional ingredients, but also exotic one, with oriental taste. If you would have struggle with a selection, Chef´s suggestion will help you to choose the best option. Have you ever tried paella tapas or pasta tapas? The personel is very friendly as well as the environment of the restaurant, situated just a few steps from the harbour. 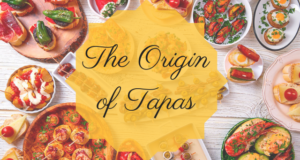 The first tapas restaurant was founded in 1881 in the french coastal city Biarritz. 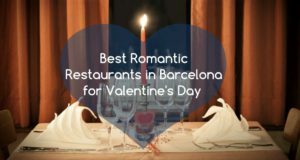 The restaurant became really popular, so the owner said:”Why we should not open another restaurant in Barcelona?” And we say, it was a great idea! Their tapas taste great and look amazing as well. 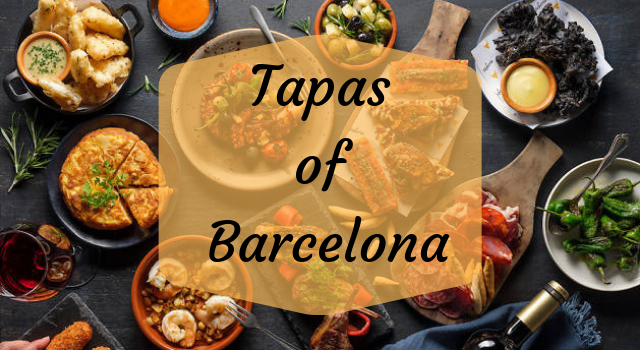 Together with tapas, you can order and enjoy glass (or the whole bottle 🙂 ) of quality regional spanish and french wine. The idea of the perfect evening! 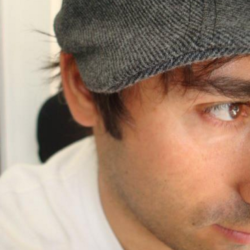 This is only a bit from the inspirational articles, that are waiting at you in the blog and guide! 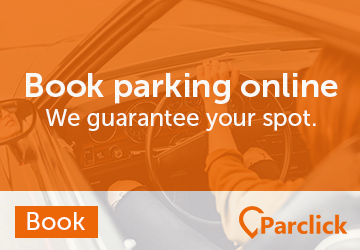 Let´s check them out!